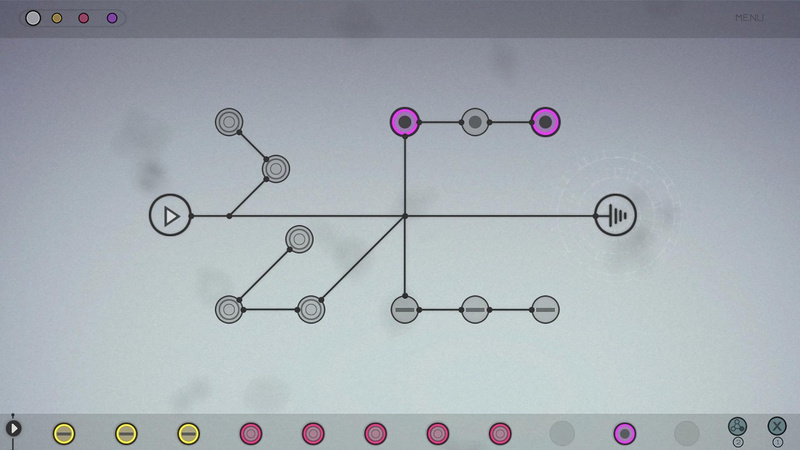 Launching today on the Switch eShop is Circuits, a puzzle game which features a minimalist music-based concept, hoping to give its players an insight into music creation. Each level requires you to carefully listen to the music, combining several joints of a circuit to match the melody. Essentially, you'll be piecing together the different parts of the soundtrack, with genres ranging from electronic and dubstep to ambient and orchestral pieces. "As we love music, we wanted to make a game that gives the player an insight into how music is created and makes listening the core part of the experience. Packed with beautifullly designed minimal graphics, to not disturb the focus of the game, and 25 different songs for the player to reconstruct. So if you like music, you will like Circuits." - And a Turbo Mode! 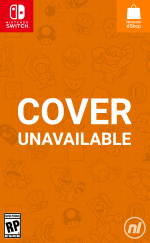 You can pick this one up from the eShop right now for £4.49 / $4.99. WIll you be giving this one a try? Compose a comment for us down below. I like that kind of games, but for short sessions on my phone, not on a console. Watch out Cubase! Circuits is here! music teacher here. this one might change my life. possibly. I played this on PC a few years ago and thoroughly enjoyed it. Interesting, I might get it, I enjoyed Just Shapes and Beats, can't wait for this. Terrible name for a Switch game. Search the game with Google or Youtube and you get results about electrical switch and circuit.